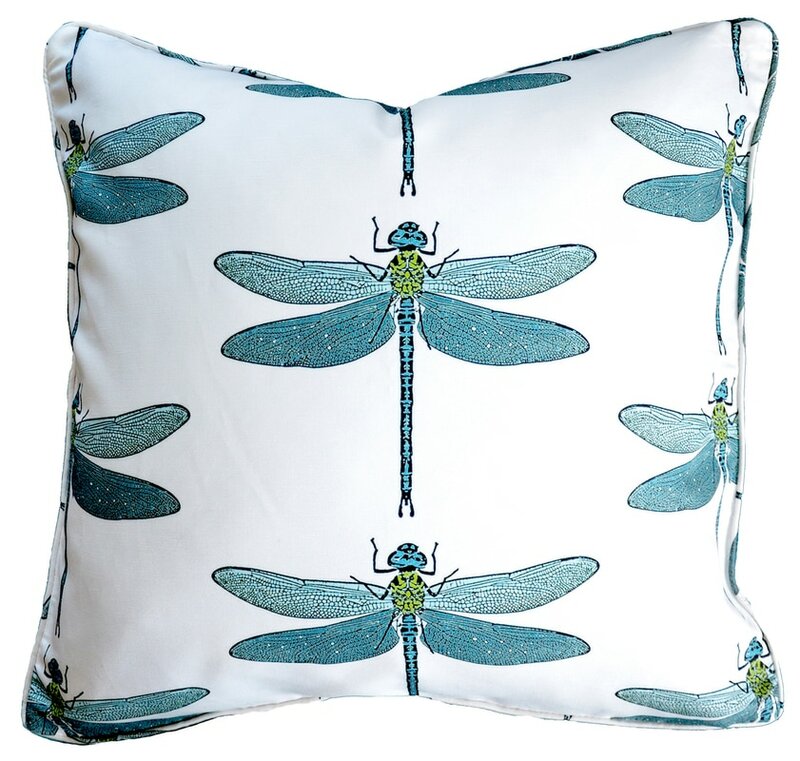 A beautifully intricate and whimsical design, the garden dragonfly is a perennial favorite. Printed with water-based, eco-friendly inks on crisp linen and cotton fabric, pillow features hidden zipper and identical fabric on reverse side. Stitched by our local New England sewing partners, every detail of every pillow is of the highest quality.